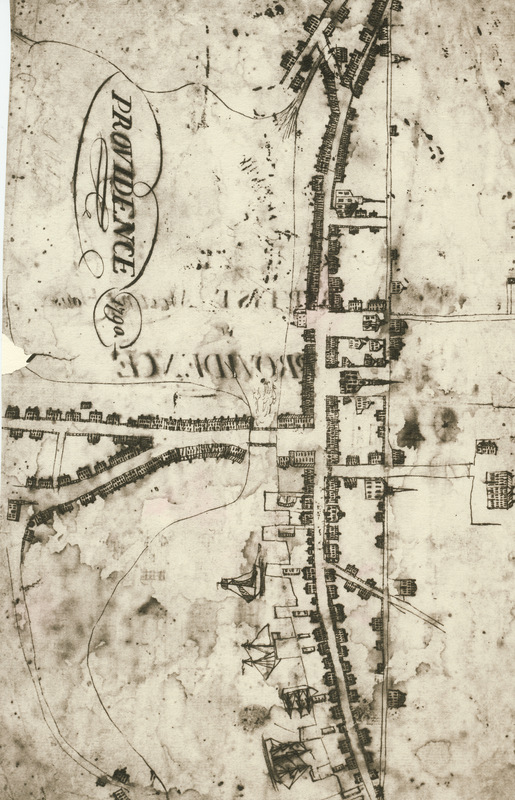 In Revolutionary War times, Providence was essentially a town with a street along a harbor river area, with a Back Street (now Benefit Street) running along at the top of the hill behind Water Street (now Main Street), and a main Great Bridge over the Providence River at the head of the main harbor area, leading to another collection of waterfront buildings. 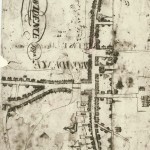 The colonial map drawn in 1790 gives you the flavor of the town as it was in the 1700 to 1790 time frame (not much building took place while the war was going on). Providence today is so much larger and full of so many more people and buildings than in colonial times, that you have to have a map to find your way around. Because Bucklins played such an important part of Providence area history before 1850, as you might expect, there is a Bucklin Park on Bucklin Street in Providence, Rhode Island. We have the names of two of the Gaspee Raiders (Bucklin and Mawney) involved in the location of Bucklin Park. 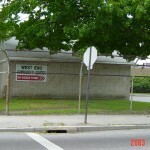 Bucklin Street, runs North-South, in an area south-west of the location of the old Great Bridge. Near Bucklin Park is Mawney Street, which runs East-West and crosses Bucklin Street.. Dr. John Mawney was known to have his estate in what is now this “Olneyville” section of Providence. We can thus reasonably suppose the Dr. Mawney had a house on this street after the Revolutionary War. Unfortunately, Bucklin Park is located in the area that joins the two WORST neighborhoods in Providence, that of South Providence and Olneyville. Therefore, you may not want to visit the park. 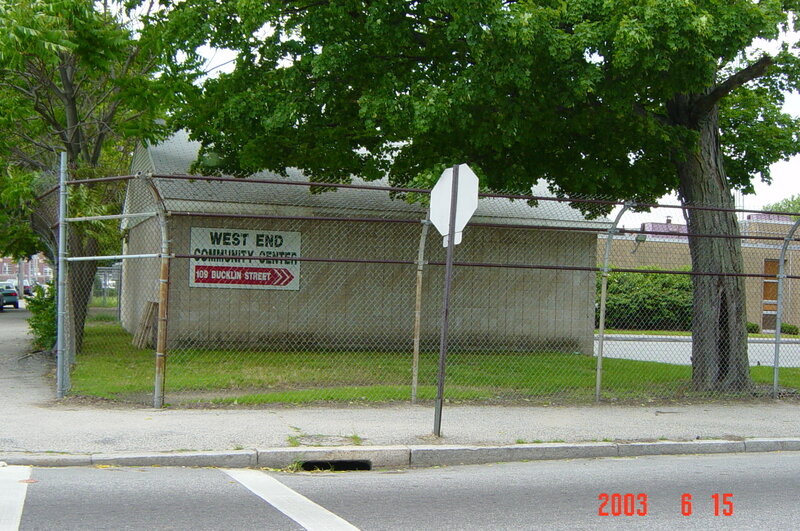 This photo shows the substantial fence to keep people out of the south end of Bucklin Park, to protect the West End Community Center building during the nighttime. There are many Bucklin related buildings in the Providence area, in more fashionable neighborhoods of today. Click here to read about Bucklin Buildings.